oozes period charm and character. Our Therapists are highly qualified with years of experience and knowledge within the Health & Beauty world. Our clients are of upmost importance to us and we welcome you to a warm and friendly environment using carefully chosen products. We endeavour to offer a wide range of up to date therapies within a professional and comfortable space. 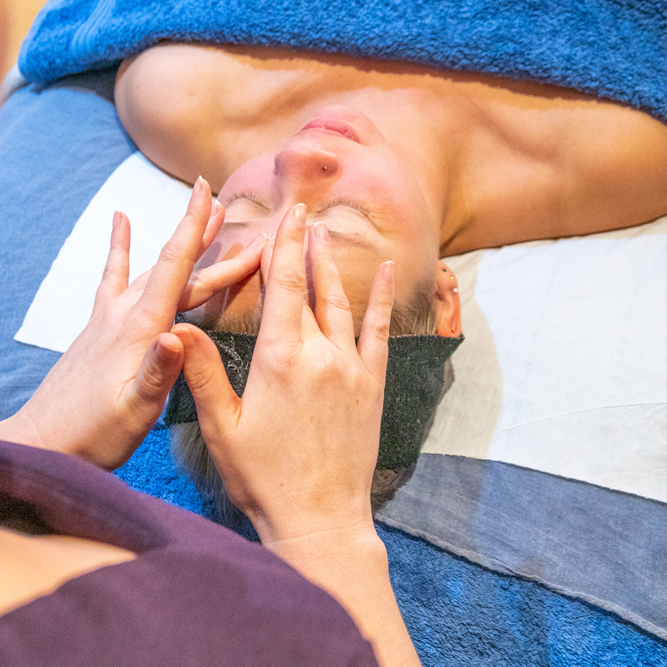 Amongst are treatments, we currently offer Anesi facials, St Tropez tanning, Halo, Flirties lashes, Lash Perfect extensions, Sports Massage, Aromatherapy, Reflexology, Advanced Electrolysis, waxing, brows and tinting. 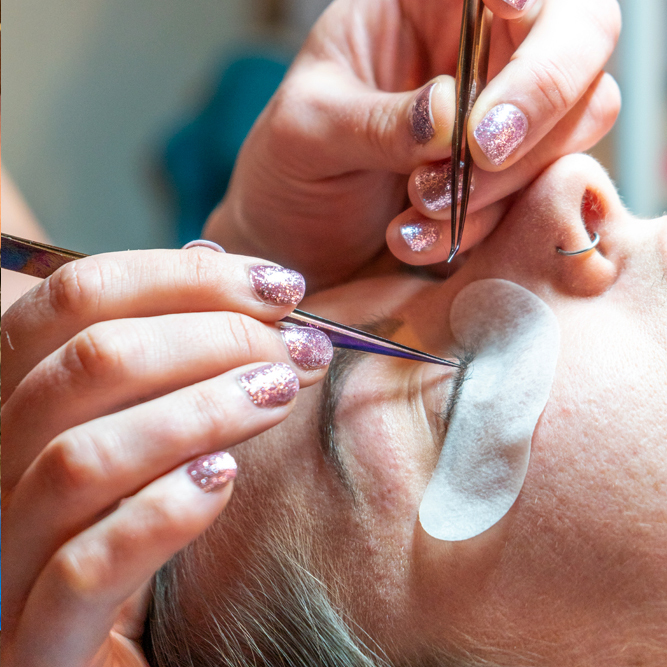 We look forward to treating you, whether it be for a simple brow shape or a luxurious package. 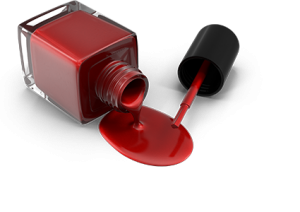 ½ leg wax, under arms or bikini wax, eyelash tint, brow tidy. Full leg wax inc. standard bikini wax, under arm wax, eyelash tint, brow tidy, standard pedicure. Full body Aromatherapy massage, Luxury Pedicure, an Anesi aqua vital cleanse or nutrition.